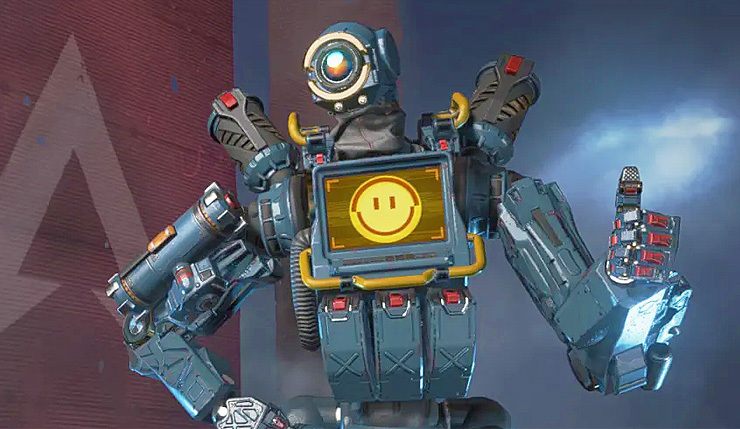 Earlier this week EA and Respawn Entertainment surprise-launched Apex Legends, and the reaction to the latest battle royale game on the block has been fairly positive. But how does the game measure up technically? Well, the pixel counters over at Digital Foundry have taken the game for a spin on all the available consoles, and the results are pretty good, particularly you’re the type that values performance over resolution. You can check out the full analysis, below. Let’s start with the not-so-good news – if you’re expecting any console to run Apex Legends at native 4k, you’re in for a disappointment. The game’s resolution is highly adaptive, but both the PS4 Pro and Xbox One X generally run the game at between 1080p and 1440p, with the Pro tending to drop down to the 1080p range more often than the X. Meanwhile, the base PS4 resolution ranges between 720p and 1080p, and the Xbox One S ranges between 648p and 720p. On the performance front, all consoles target 60fps, with some being more successful than others. Both the PS4 Pro and Xbox One X will occasionally drop into the low 50s, but it happens slightly more often on the Pro. The base PS4 is about the same, dropping into the low 50s, but never below. And then there’s the Xbox One S – Microsoft’s base console can drop into the 40s, and suffers from some ugly stuttering. It’s bad enough that the Digital Foundry guys deem playing on the Xbox One S a competitive disadvantage. Regardless of it’s technical chops, it seems Apex Legends is a hit. According to Respawn founder Vince Zampella, the game hit the 10 million player mark after only 72 hours. The success of Apex Legends is certainly good news for EA – the big stock drop they suffered after reporting disappointing Battlefield V sales has been completely erased. In fact, EA’s stock is now higher than it was at the beginning of this week. Respawn does what DICE don’t, apparently.